Should I Pay With PayPal or Credit Cards? 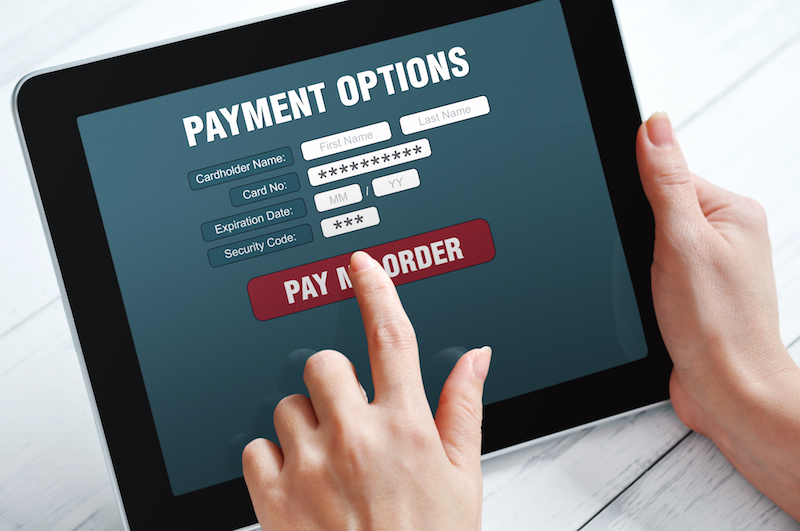 Technology has reached the point where numerous payment providers hope you’ll choose their product to pay for that widget you just purchased. Let’s see if there’s any advantage to paying with PayPal over credit cards, or vice-versa. When you charge your credit card for an item, you do not incur any fee. The merchant will get hit with an interchange fee, which is the price of doing business. That fee hovers around 2.9%. PayPal charges about the same. If, however, you elect to have PayPal pay your merchant by charging the money to your credit card account, you have the choice of absorbing the 2.9% fee or hitting the merchant with it. But why do that if you can pay with your credit card directly? The only reason is if the merchant only accepts PayPal payments, in which case that’s his fault, so he’ll probably accept the fee. There is another issue, though, having to do with security and liability. Given the recent hack of Target credit cards, security is on everyone’s minds more than usual. In fact, credit cards have some good security features. For starters, most credit cards have some kind of early fraud warning system. If the credit card company detects unusual charges on your card, it will block transactions on the card until you get in touch with them. This can be inconvenient, as it happens to me most often when I’m charging things on an out-of-town trip. If someone uses your card without authorization, you are only liable for the first $50 charged. Some credit cards also offer extended warranties at no charge, and some offer buyer protection, so if something you ordered online breaks, you can get reimbursed. PayPal is also very secure. You can even use their Security Key service for enhanced protection. According to PayPal, “The Security Key generates a random security code that you enter along with your PayPal username and password. It’s easy to use, and it even works with your eBay account. We can send your security code to your mobile phone by SMS message or you can order a credit-card size Security Key to carry with you.” The Security Key for mobile is free, but the actual physical key itself costs $29.95. Regardless of what payment system you use, however, there are standard actions you should take to safeguard your account information. Keep your browsers up to date. Stay on the lookout for phishing scams. Change your login and password information from time to time. Review all your PayPal and credit card statements at month’s end.